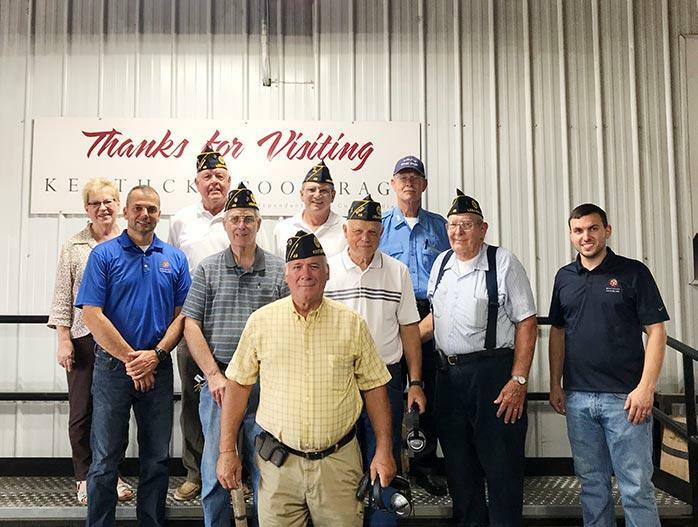 Kentucky Cooperage recently donated $2,500 to Honor Flight Network for veterans in American Legion Post #49. 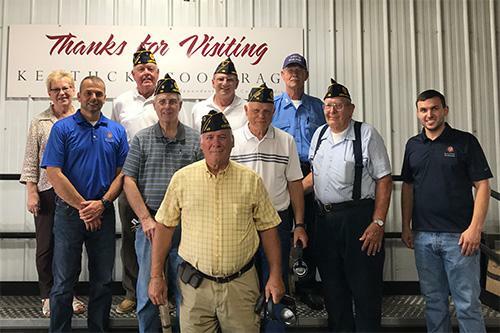 Sixteen of the legion members qualify for an Honor Flight to Washington, D.C. to visit the memorials established for them in 2004. Thank you to all the veterans for your service to our country.